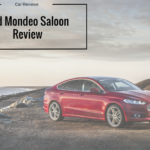 Have you seen the New Ford Mondeo Saloon? OSV present to you an in-depth review including comparisons of similar cars. Want an affordable alternative to exec German saloons? Perhaps you want luxury but can’t afford a Mercedes. 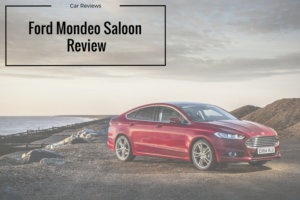 The new Ford Mondeo Saloon is a classy alternative.In 2017, it’s back and it’s got serious road presence. It’s also quiet, relaxed, and offers modern, efficient engines. However, it’s not as fun to drive as it used to be. The Mondeo used to be a common sight on British roads, until the arrival of SUVs and crossovers killed it off. It was so popular that the term “Mondeo Man” was created! In 2017, its desirability factor has been turned up a notch, thanks to the fact that Mondeo’s are rarely seen anymore. It’s now also much bigger, and represents a seriously astute rival to more robust SUVs.